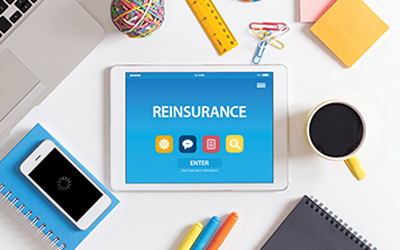 Our in house Proprietary Reinsurance Software provides better client handling, with special emphasis on quicker and transparent accounts processing and reporting. Full support for all types of reinsurance contracts - Treaty, Facultative, Proportional & Non-proportional. Extensive and comprehensive automated processes for premium & claims allocation and calculation. All activities maintained in one easy-to-use browser based user interface; a standard look-and-feel for all user operations. Provides a variety of accounting documents and bordereaux. Copyright © Xperitus Insurance Brokers Pvt. Ltd. 2017. All rights reserved.